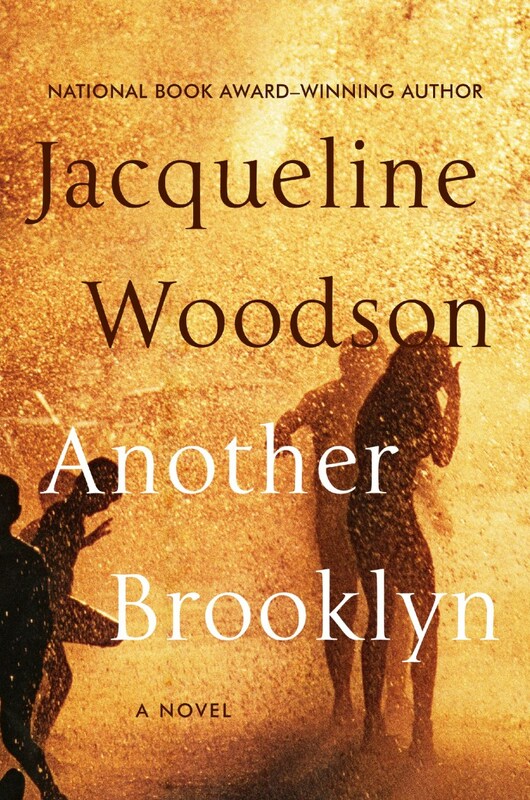 When I began reading Jacqueline Woodson’s novel, "Another Brooklyn," I could not put it down. Not only could I not put it down, but when I did finish it I found myself longing to pick it up again and live through what I could only describe as a love letter to a Brooklyn gone—both for the characters in the book and for all those for whom Brooklyn seemed to offer a glimmer of hope, albeit fleeting for some, to a dignified life. Through the careful placing of various traditional rituals of death it reminds me of the genre of the music mentioned from the very beginning: Jazz. “If we had jazz, would we have survived differently?” the narrator, August wonders. When a return home to bury her father leads to an unexpected encounter with a friend from the past on a train ride in Brooklyn, memory becomes telling in so many ways. Because Bushwick had once been a forest and we had been called ghetto girls even though we were beautiful and our arms were locked together and our t-shirts blared our names and zodiac signs. The story, playing like Coltrane or Miles, captures the lives of four friends: Sylvia, Angela, Gigi and the main character August. The story gets under appearances and reveals the pain, the cracks, of what it meant to be a Black girl growing up in Brooklyn. 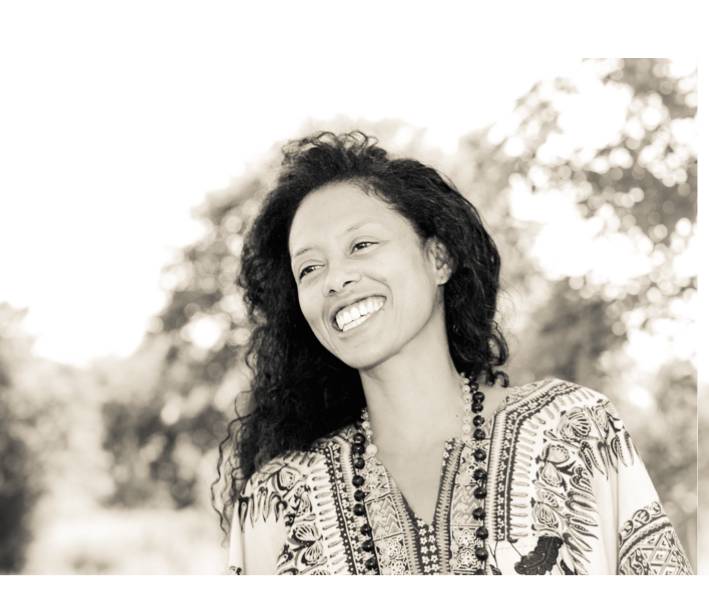 With references from Igbo Landing to Black land ownership—this is a story that not only should be widely read, but studied. Not least of all for its literary merit. "Another Brooklyn" is immaculate prose. It captures a time when whites were running out of Brooklyn, while many of us from the South and the Caribbean settled there for better opportunities we were told were to be had. There was a time in the '70s when Blackness ripened, perfected, was about to burst – and then came the '80s along with President Reagan. "Another Brooklyn" is not just a novel. It is an example of what happens when a writer commits herself to rendering beauty even in the midst of tragedy. This is Woodson’s first adult novel in twenty years. I can only hope that she gives us more.